Foshan Bodol Life Building Material Co., Ltd.
6) 1 year warrenty , according to our general sales conditions . * Best quality , best price , best service , all the best . E xperienced worker and design team, strict quality control system . 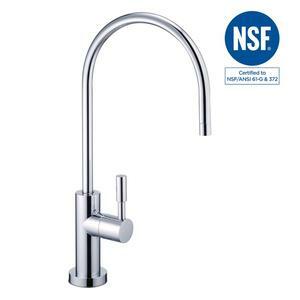 Contemporary Boiling Water Kitchen Tap 3 Way Tap Cold / Hot Water & Heating Unit SK-P2312A 1.Product Features 1,98 ' C steaming hot water instantly 2,up to 100 cups of steaming hot water per hour 3Safe, filtered hot or cold drinking wate 4,Reduces chlorine, lead, and other unpleasant tastes, chemicals and odours from thewater 5,Special scale reduction technology protects heating elements. 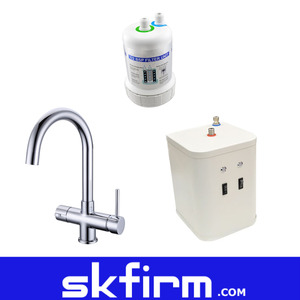 9.Tap insulated from heat 12.Gentle touch, two lever dispenser 13.Tap mounted on either the kitchen work surface or sink 14.Two year full warranty for ro hot cold water faucet How &rsquo; s this for instant water dispenser9 The new SK-HD001 is the very latest Faucets. Created to complement contemporary kitchen design, it dispenses both hot and cold filtered water but &ndash; uniquely &ndash; from independent tube so that water is never tainted. 2. 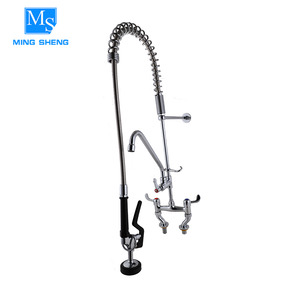 It is suitable for hair salon shampoo basin and beauty salon store 3. It is beautiful design with polishing smooth 4. Hose length optional for your selection 5 . Established a procedure to check products at all stages of the manufacturing process - raw materials, in-process materials, validated or tested materials, finished goods, etc. 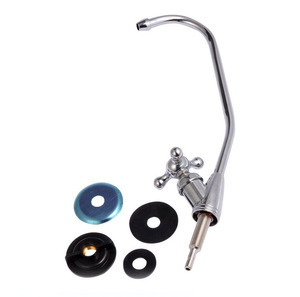 Besides, we have also developed a procedure which identifies the inspection and test status of all items at all stages of the manufacturing process. II. 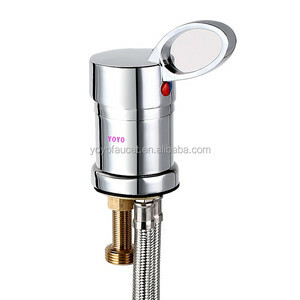 Product description Shower head :200mm*200mm (8"*8&ldquo;) Shower Head Material :Brass Shower mixing valve:Brass Shower Slide Bar :Brass Finish : Chrome Minimum pressure requirement 1 Bar Easy to install Comes with 24 months manufacture warranty We have our factory and stores ,we are factory to sell to buyer directly. So don't worry the quality and the price! 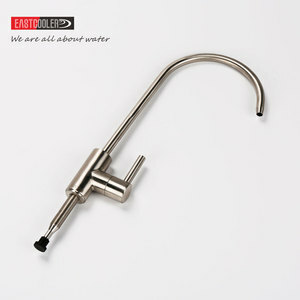 All our products are make of brass,we have good price and super quality! 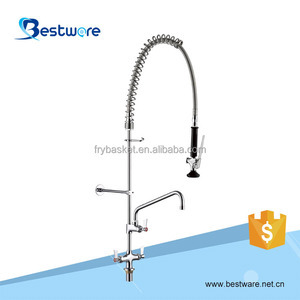 Alibaba.com offers 1,568 tap of unit products. About 4% of these are kitchen faucets, 1% are basin faucets, and 1% are bibcocks. A wide variety of tap of unit options are available to you, such as free samples, paid samples. There are 1,554 tap of unit suppliers, mainly located in Asia. The top supplying countries are China (Mainland), United States, and United Arab Emirates, which supply 87%, 3%, and 3% of tap of unit respectively. 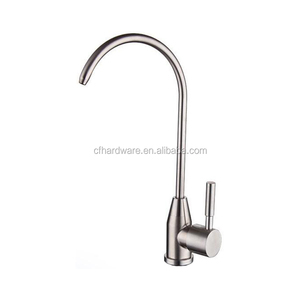 Tap of unit products are most popular in Western Europe, Mid East, and Domestic Market. You can ensure product safety by selecting from certified suppliers, including 305 with ISO9001, 190 with Other, and 48 with ISO13485 certification.